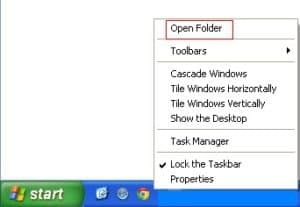 Certain applications need to open quickly several time during work. 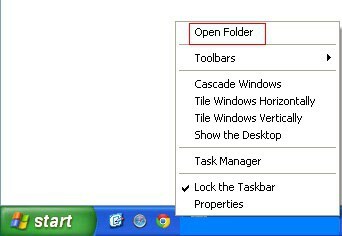 You can show/hide Quick Launch shortcuts by changing in the taskbar properties. 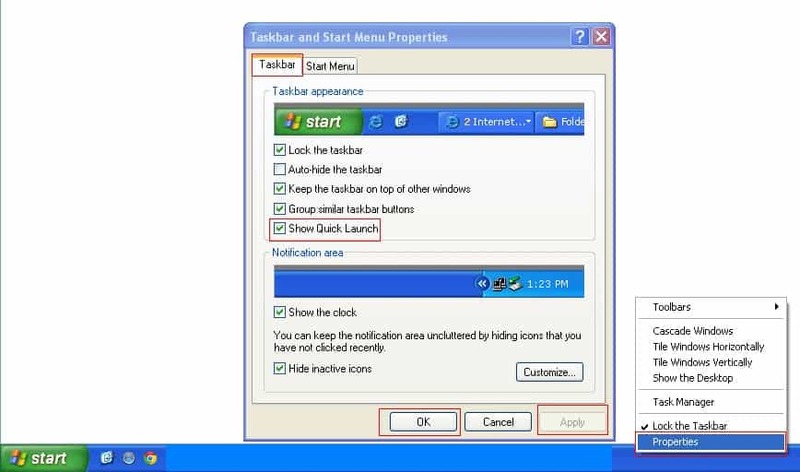 Now can see some icons next to Start button, you can add or delete icon by dragging it from quick launch area or just right click after last icon in the quick launch area and select Folder option. Now you can add/remove shortcuts from the quick launch area.